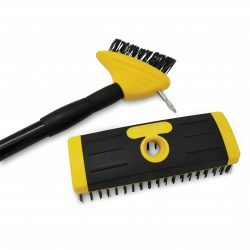 The set comes complete with a 2 in 1 Paving Brush head, a wide Block Brush head of carbon steel bristles and a telescopic steel handle, making it the perfect tool for effortlessly cleaning driveways, pathways and patios. 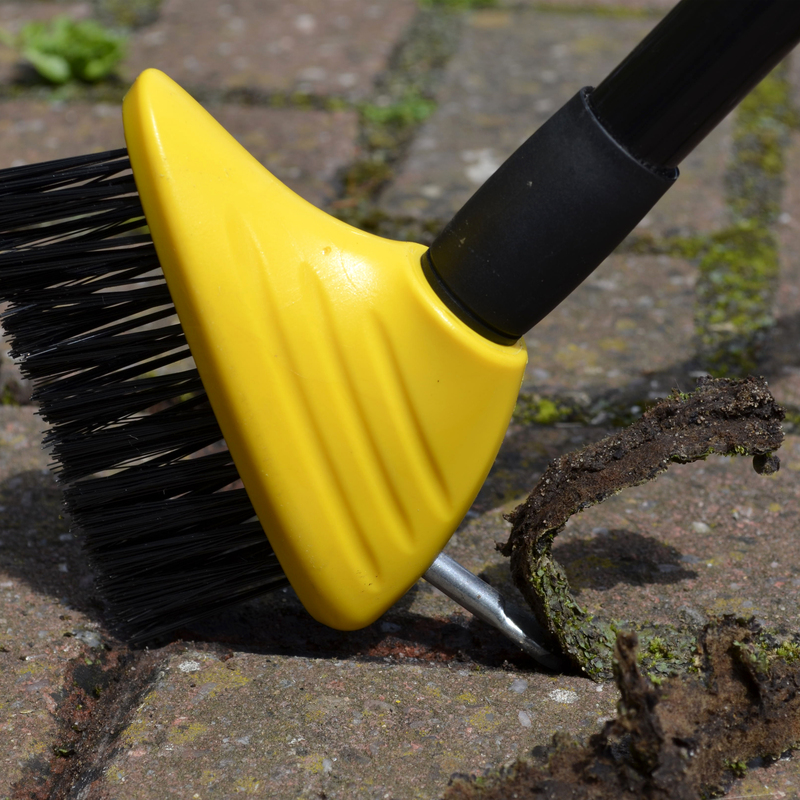 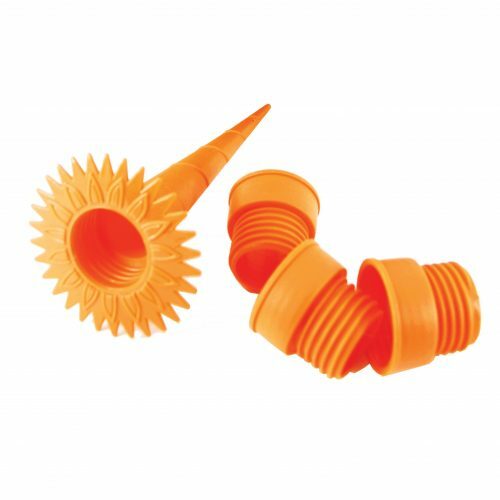 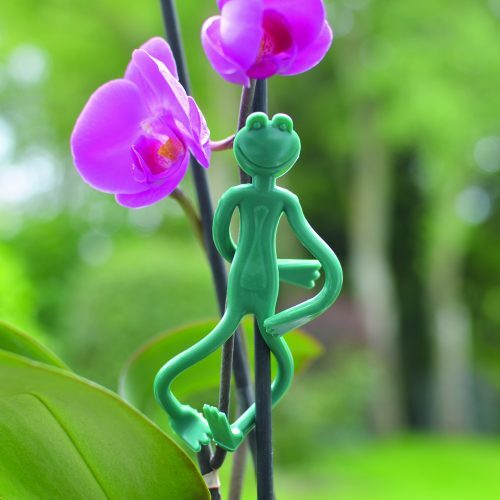 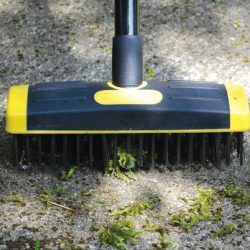 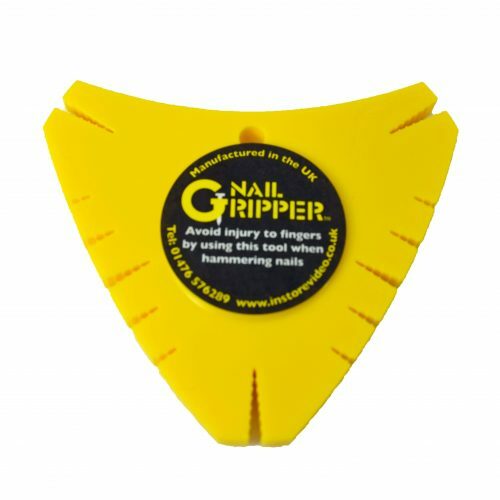 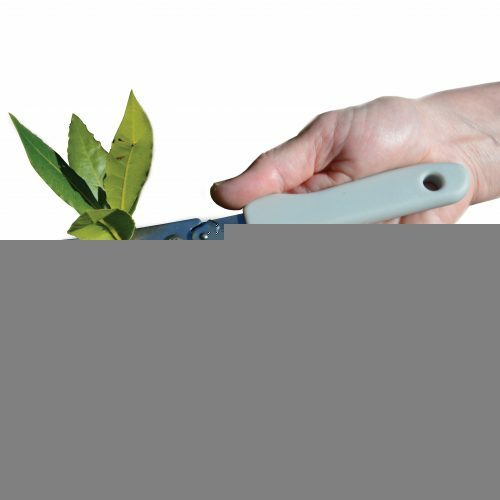 The sturdy gouging tool cleanly lifts out weeds and algae from grooves, while the durable brushes remove moss and dirt from grooves and surfaces of block paving, patio slabs and decking with ease. 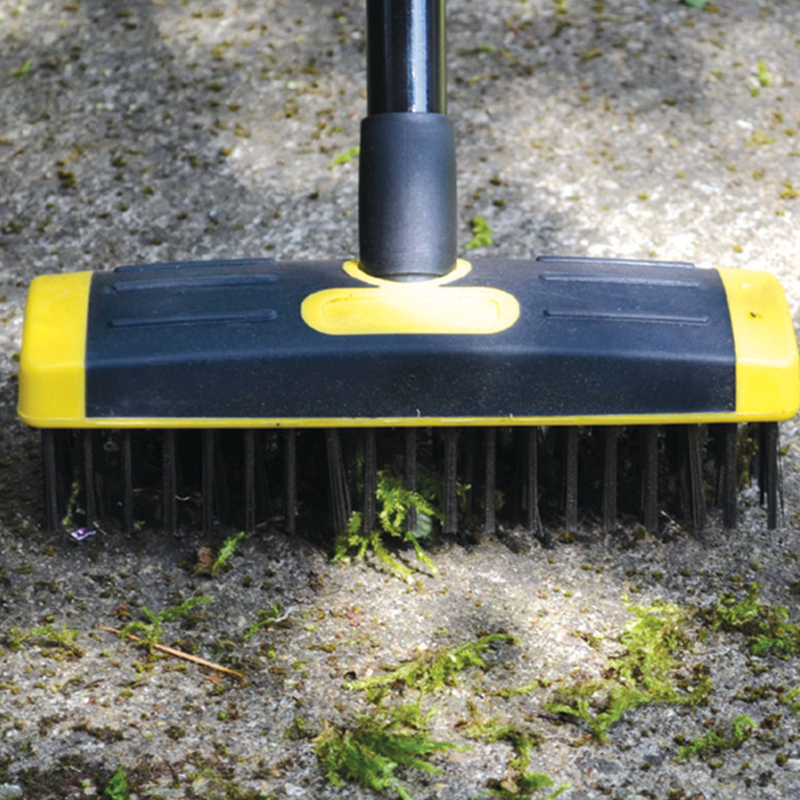 Also great for brushing artificial turf .